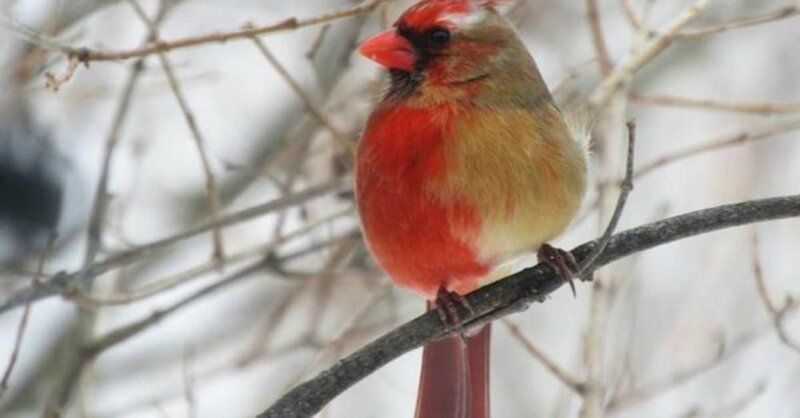 BREAKING NEWS – Erie, Pennsylvania – A rare half-male, half-female cardinal was first spotted in Pennsylvania a few weeks ago. Bilateral gynandromorph is the name of the anomaly, according to National Geographic. “This remarkable bird is a genuine male/female chimera,” said Daniel Hooper, a postdoctoral fellow at the Cornell Lab of Ornithology. However, not everyone was impressed. “This is no big deal to me. Cardinals have been struggling with their sexuality for centuries,” said the Pope.